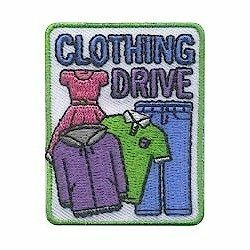 Earn the Clothing Drive patch with your service unit. 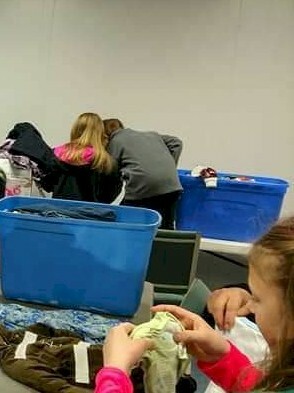 Troop 90770 of Munroe Falls OH sorting a lot of bins of clothes for women getting their life together and back on track, with hopes of reuniting with their children. 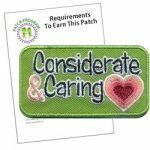 Great new place for service hours. Kids helping kids.